Ashfield District Council has not been involved in the business case development and while we are pleased to have had sight of the business case this morning, Nottinghamshire it is already too late in the process for us to contribute to the proposals which are being heard at the County Council on the 13th December. Our earlier involvement would have been beneficial as we can see a number of fundamental issues with the business case. We have yet to consider the detail but our initial view is that the County Council have failed to consider what could be achieved without Local Government Re-organisation and that they do not recognise the City Councils position on expanding its boundary by taking in either Gedling or Broxtowe. The proposal to create a large number of new Parish Councils is unworkable and defeats the object of reducing costs and simplifying structures. 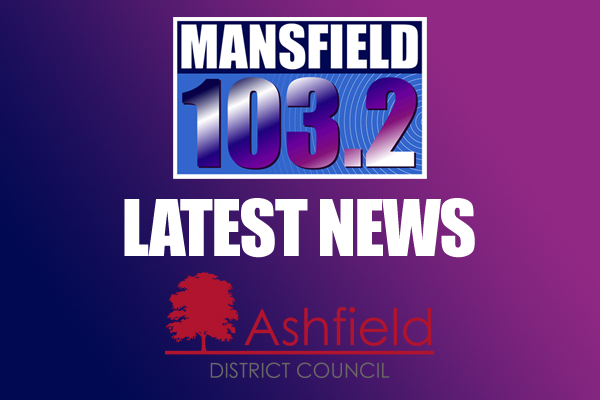 Cllr Jason Zadrozny, Leader of Ashfield District Council says, “Nottinghamshire County Council should pause and reconsider their position now before spending £140k of public money on consultation. The business case is too simplistic and does not justify further progress at this time. The public engagement work done by the County clearly does not support the creation of a single unitary council and yet that remains their preferred option. It is also clear that the proposals do not meet the Secretary of States tests and that this proposal would not be supported by government.